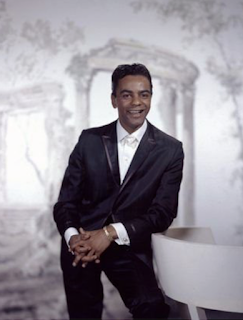 Here is a selection of songs performed by the great Johnny Mathis. 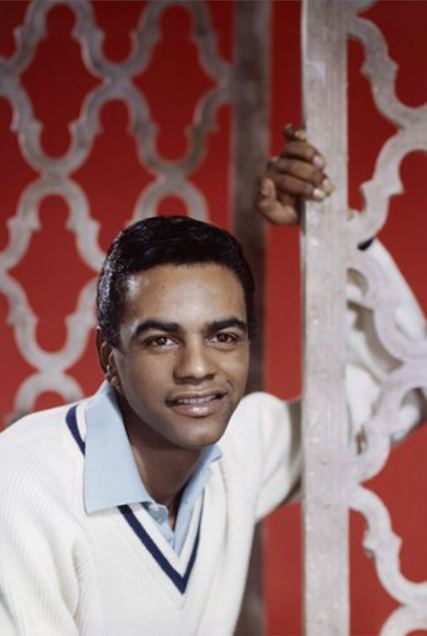 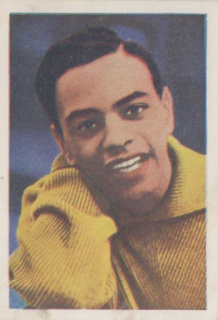 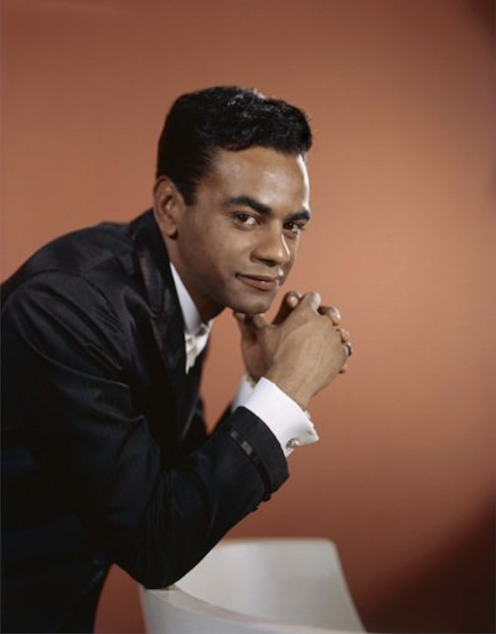 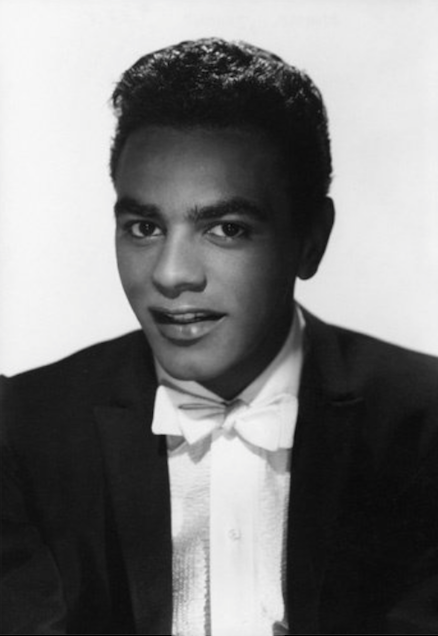 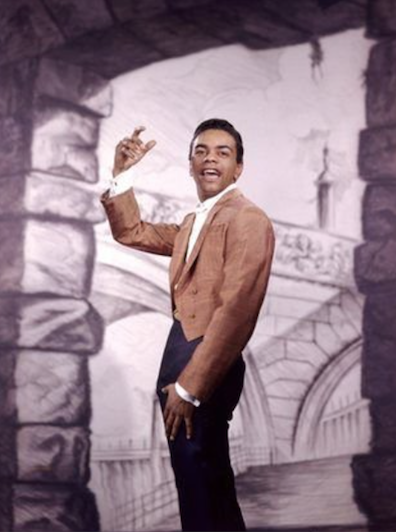 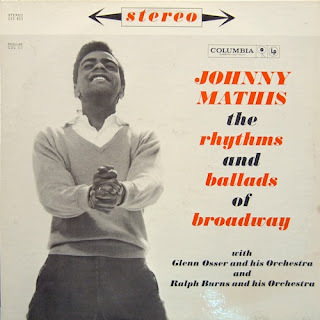 John Royce "Johnny" Mathis (born in 1935) is an American singer of popular music and jazz. Starting his career with singles of standard music, he became highly popular as an album artist, with several dozen of his albums achieving gold or platinum status and 73 making the Billboard charts to date. 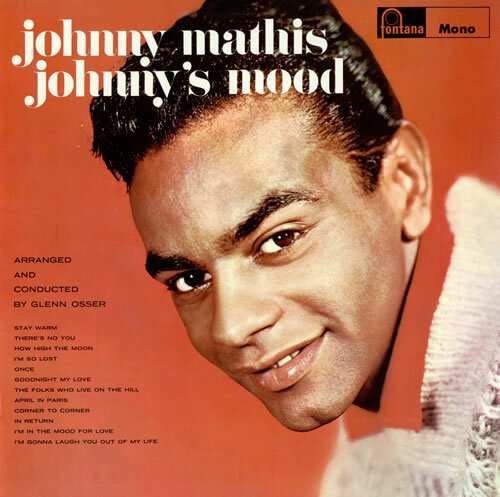 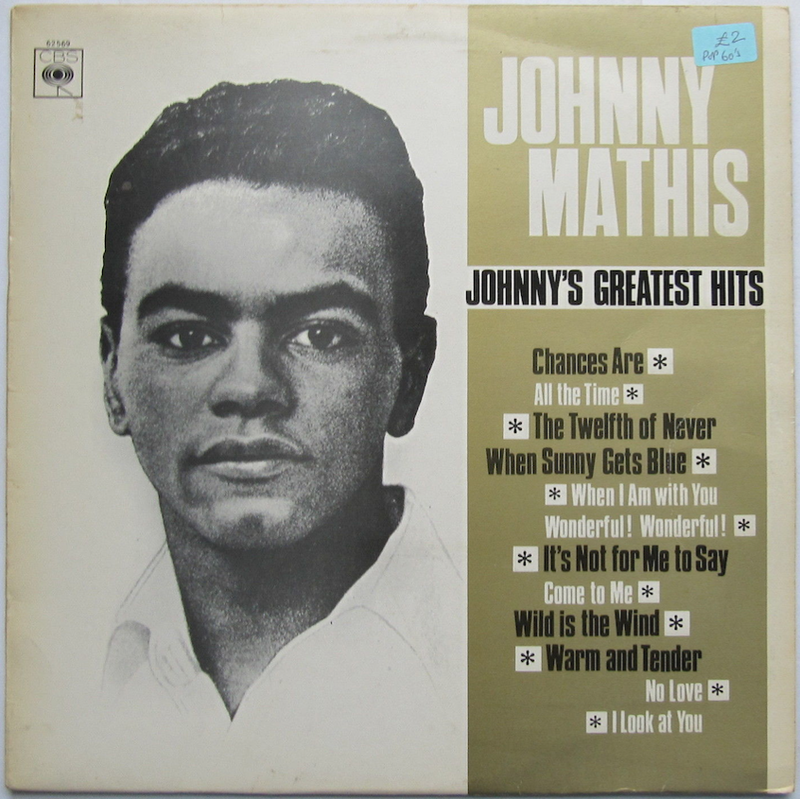 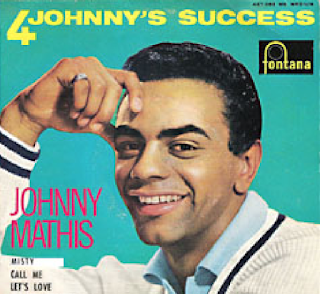 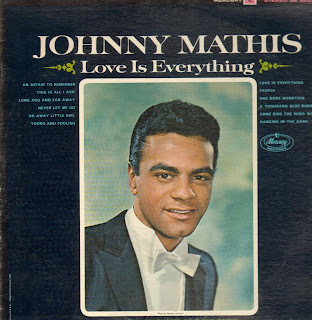 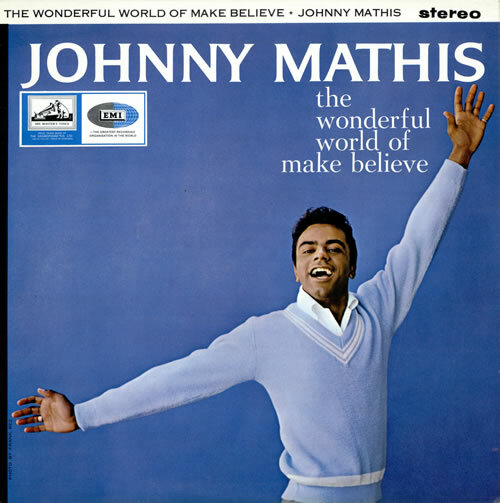 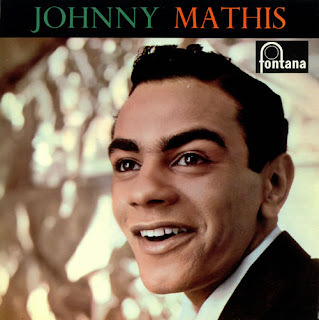 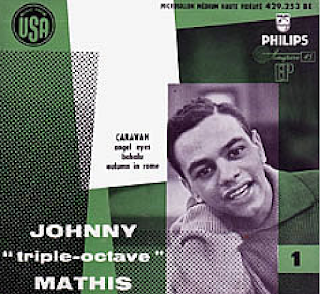 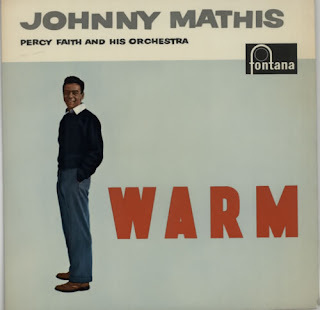 Johnny Mathis has sold well over 350 million records worldwide, according to Guinness Book of World Records writer and charts music historian Paul Gambaccini and other sources. 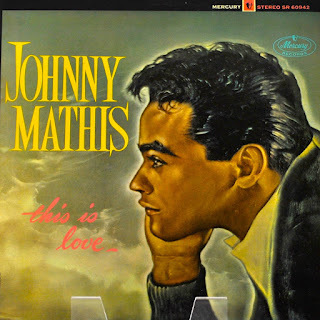 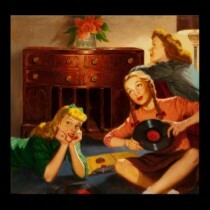 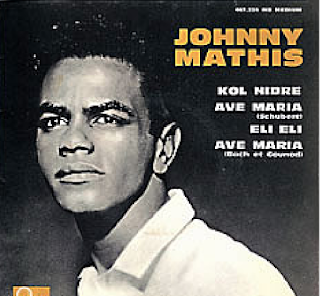 This makes Mathis the third biggest selling artist of the 20th century. 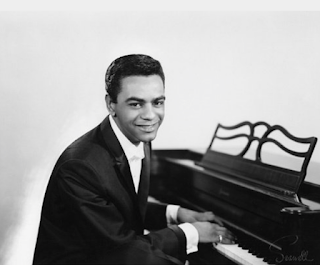 His father had worked in vaudeville, and when he saw his son's talent, he bought an old upright piano for $25 and encouraged him. 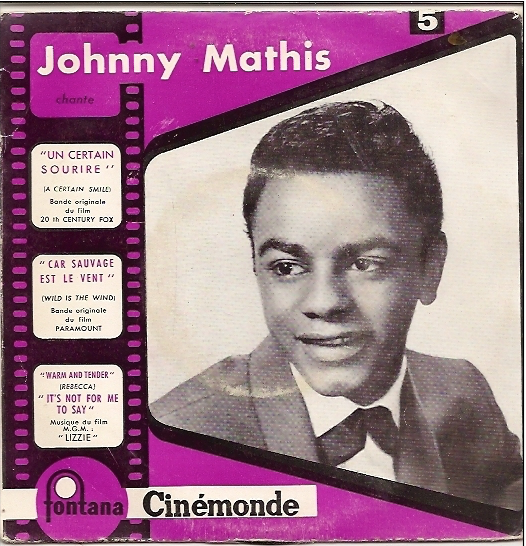 Mathis began learning songs and routines from his father. 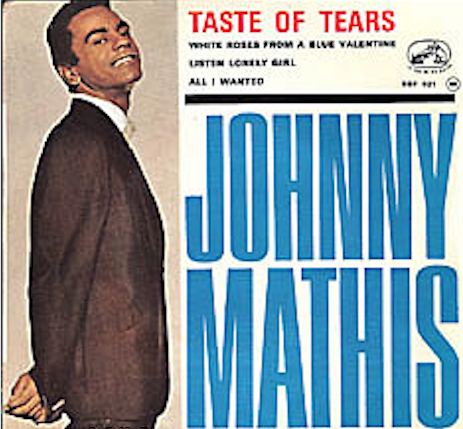 His first song was "My Blue Heaven." 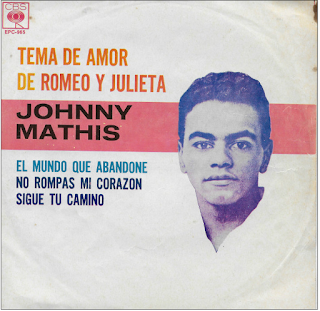 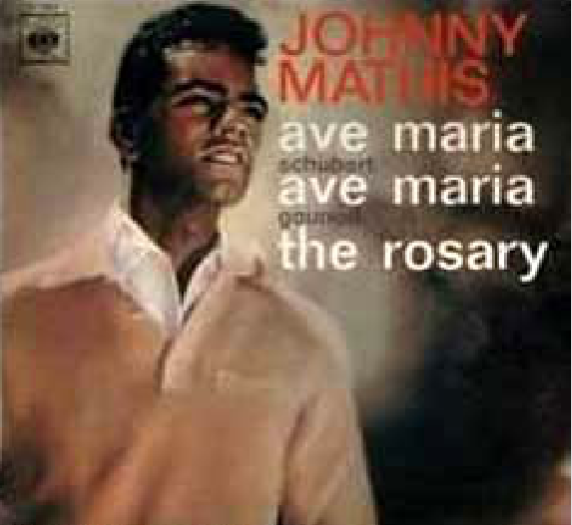 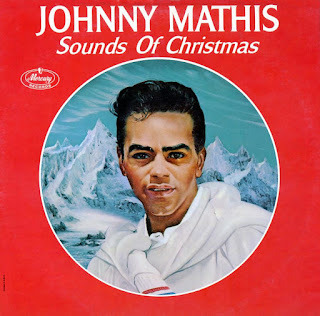 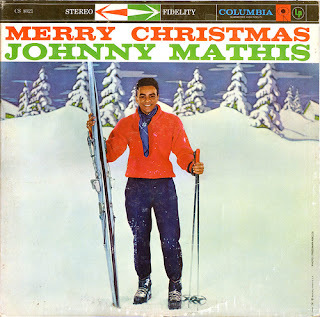 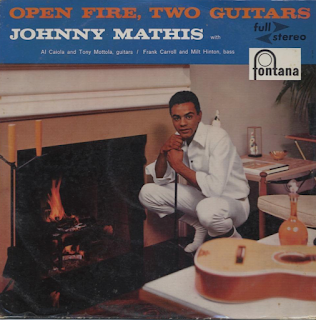 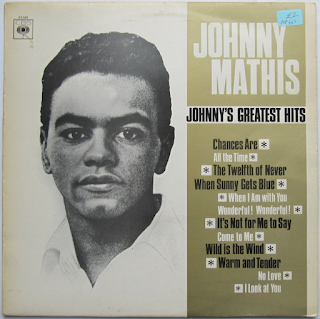 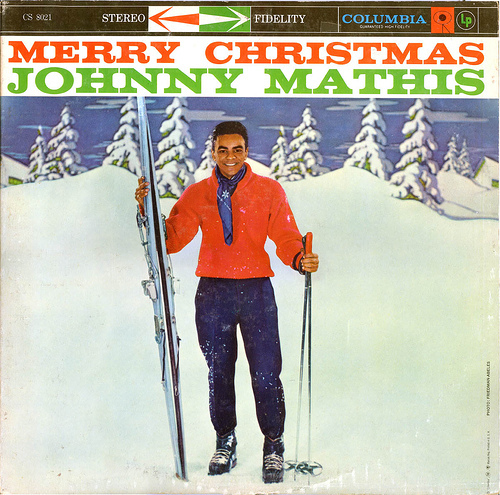 Mathis started singing and dancing for visitors at home, at school, and at church functions. 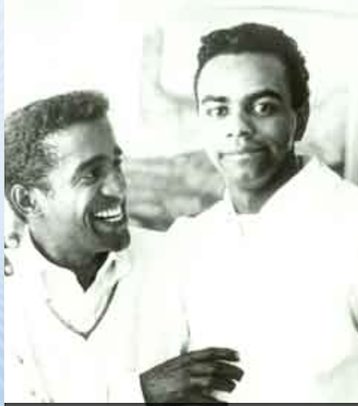 When he was 13, voice teacher Connie Cox accepted him as her student in exchange for work around her house. 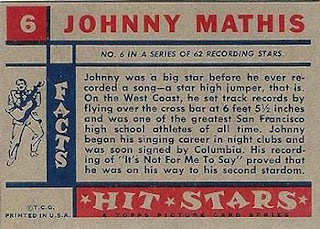 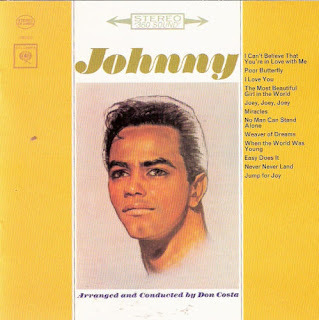 Johnny studied with Cox for six years, learning vocal scales and exercises, voice production, classical, and operatic singing. 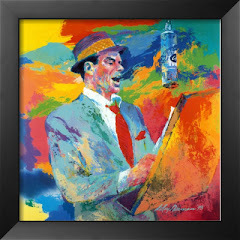 He is one of the relatively few popular singers who received years of professional voice training that included opera. 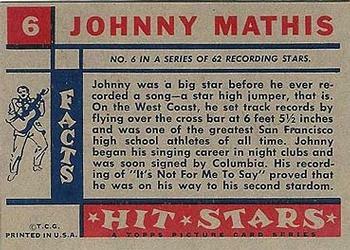 Both Mathis and Barbra Streisand carry the distinction of having the longest tenure of any recording artist on the Columbia Records label. 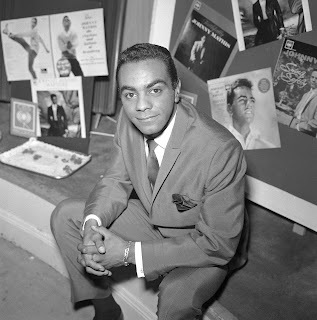 With the exception of a four-year break to record for Mercury Records in the mid-1960s, he has been with Columbia Records throughout his career, from 1956 to 1963 and from 1968 to the present. 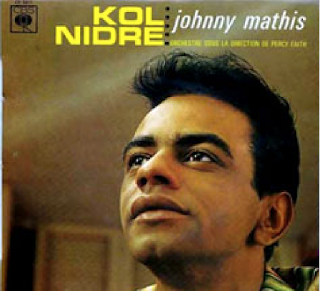 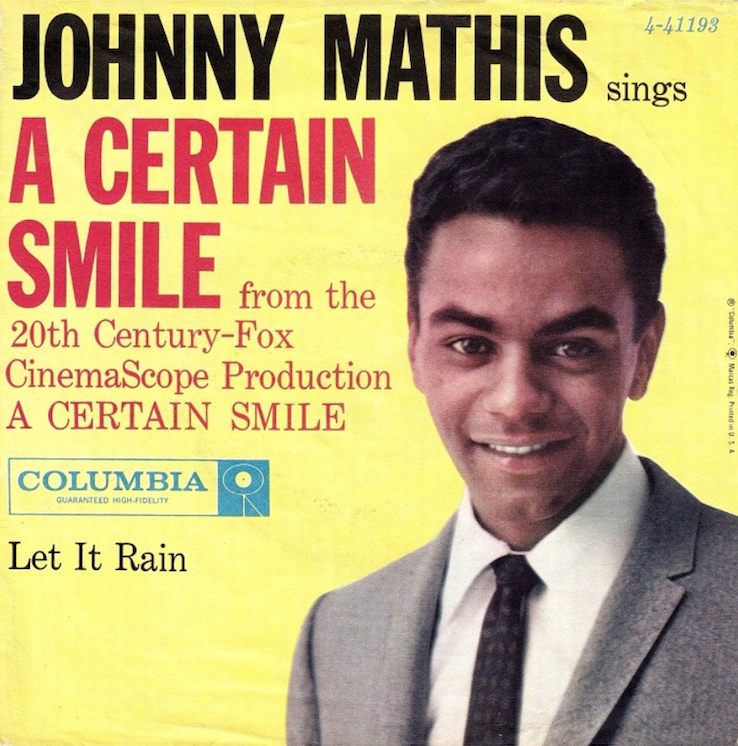 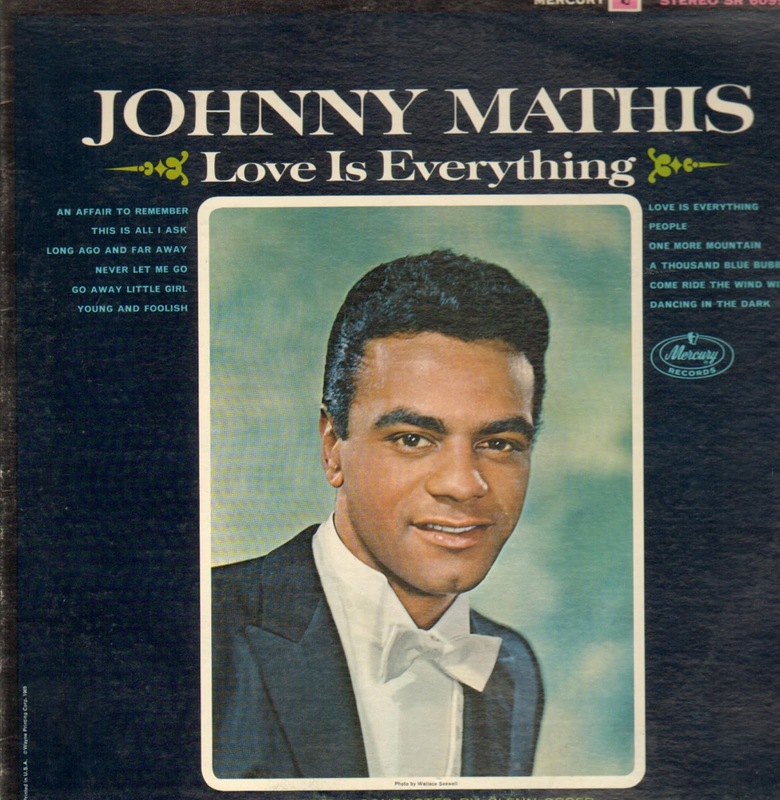 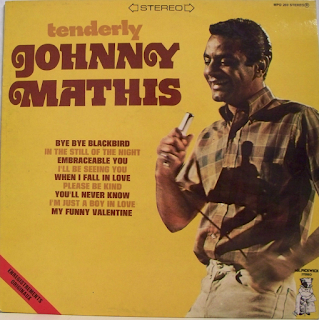 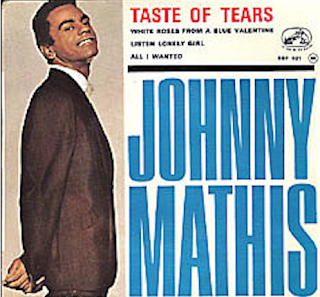 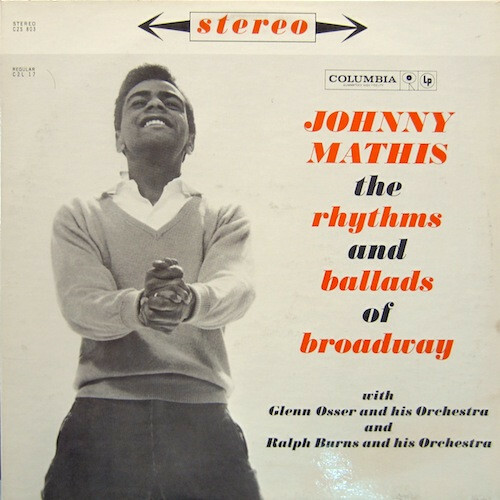 Pieces of music from numerous Mathis albums continue to be used in motion pictures and television. He has taped twelve of his own television specials and made over 300 television guest appearances, with 33 of them being on The Tonight Show. 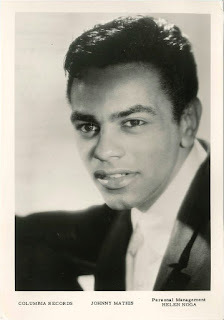 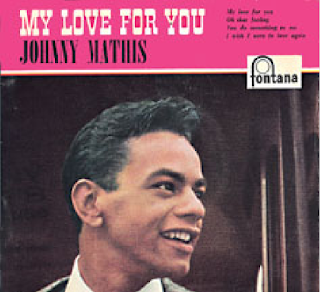 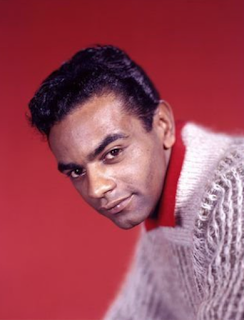 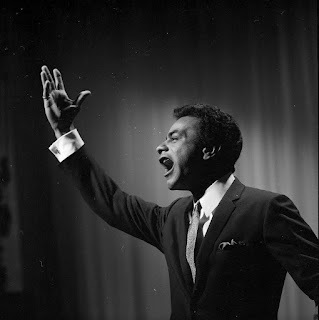 Longtime Tonight Show host Johnny Carson said, "Johnny Mathis is the best ballad singer in the world." 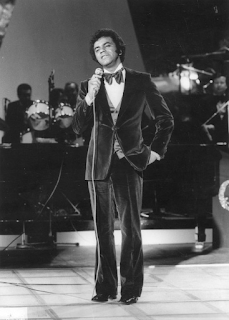 He appeared on the show with Carson's successor, Jay Leno, on March 29, 2007, to sing his song "The Shadow of Your Smile" with the saxophonist Dave Koz. 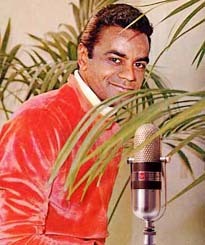 Through the years, his songs (or parts of them) have been heard in 100 plus television shows and films around the globe. 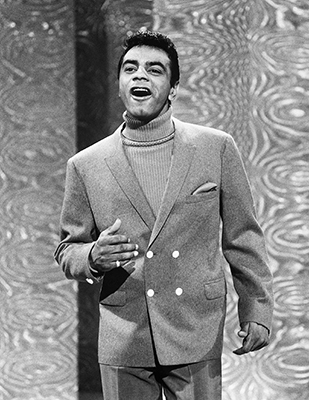 His appearance on the Live by Request broadcast in May 1998 on the A&E Network had the largest television viewing audience of the series. 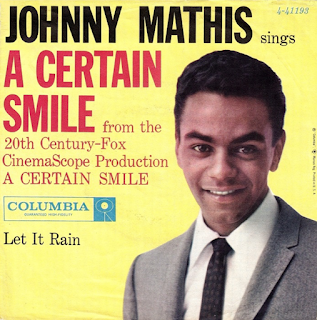 In 2003, the Academy of Recording Arts and Sciences awarded Mathis the Lifetime Achievement Award. 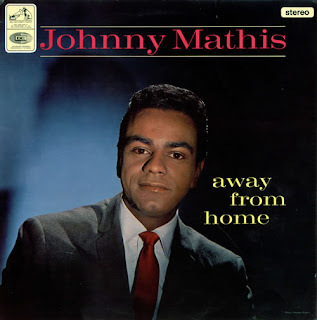 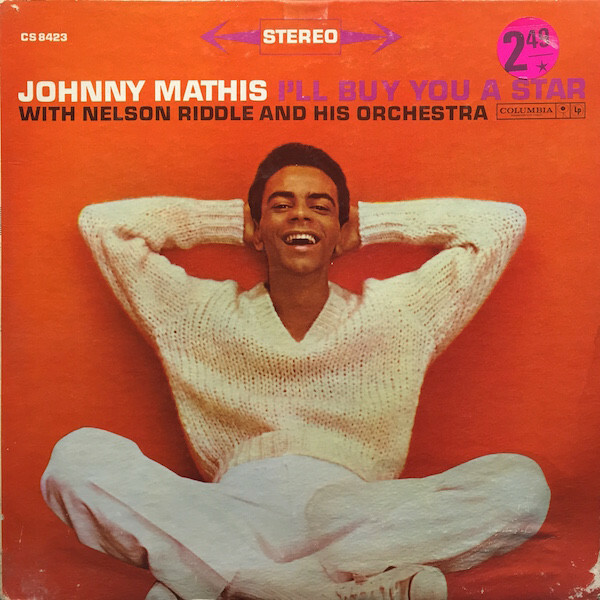 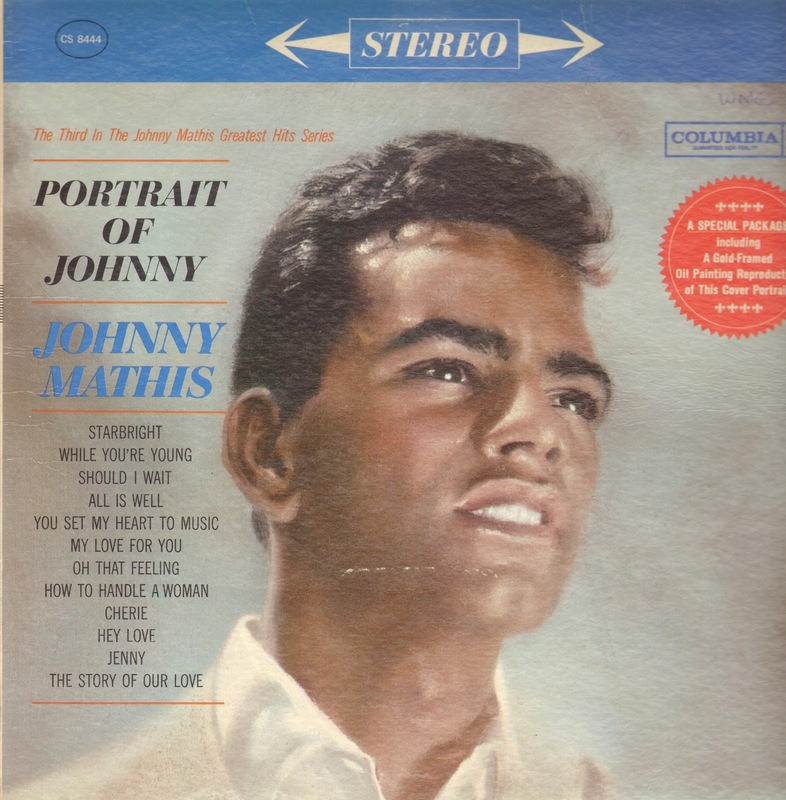 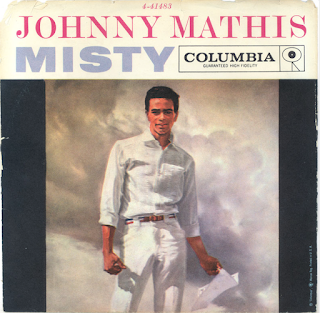 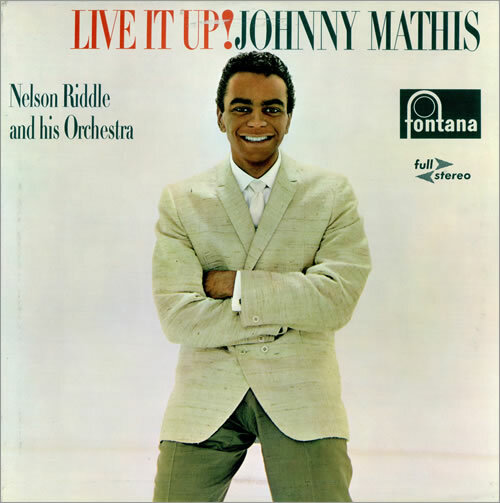 Johnny Mathis has been inducted into the Grammy Hall of Fame for three separate recordings - in 1998 for "Chances Are", in 2002 for "Misty", and in 2008 for "It's Not for Me to Say". 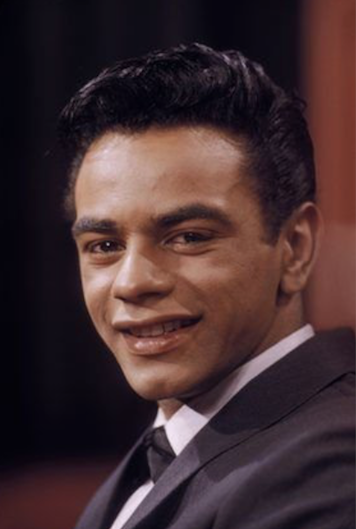 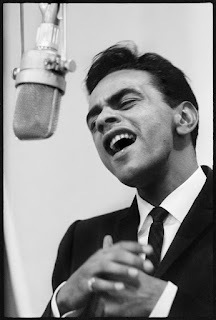 On June 21, 2014 Johnny Mathis was inducted into the Great American Songbook Hall Of Fame along with Linda Ronstadt, Shirley Jones, and Nat King Cole. He was also awarded the Society of Singers Lifetime Achievement Award in 2006. 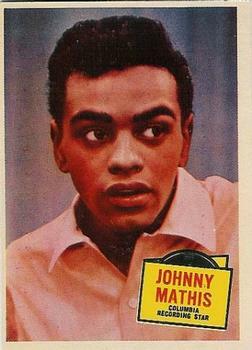 In 2007, Mathis was inducted into the Hit Parade Hall of Fame.